Up to your eyeballs in GDPR-related emails? 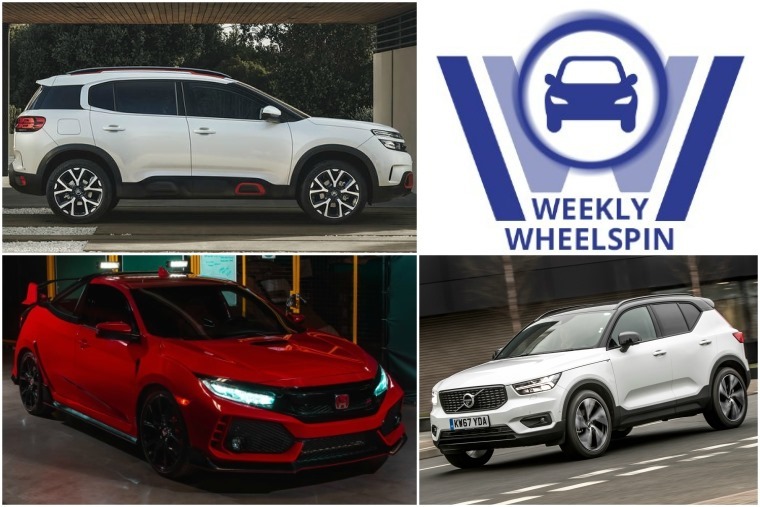 Then take a break from that unsubscribe button and catch up with the last seven days’ worth of automotive occurrences. Yes, it’s time for our Weekly Wheelspin. News is coming thick and fast from several manufacturers this week, but all have one thing in common – they’re SUVs. 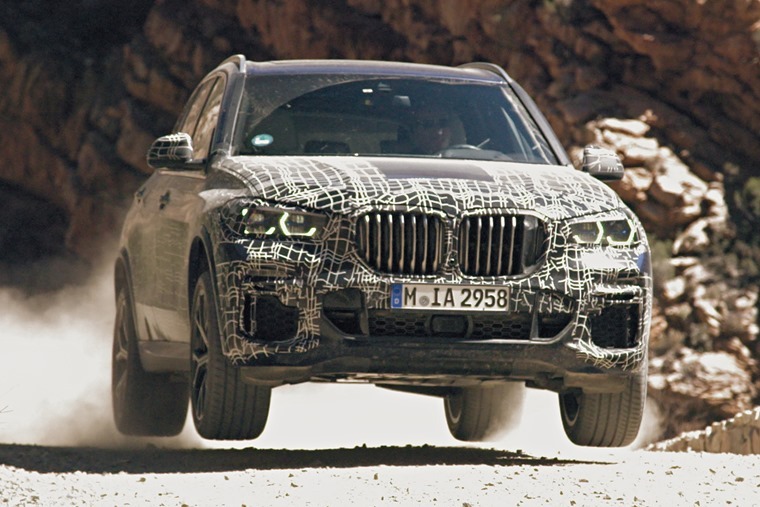 First up, it’s the BMW X5 and, while it’s not been seen without a crafty camouflage kit, the first pictures have been revealed. The new car sits on the same platform as the award-winning 5 Series so benefits from all that new impressive tech. Expect a full reveal at the Paris Motor Show in October, with deliveries commencing early next year. 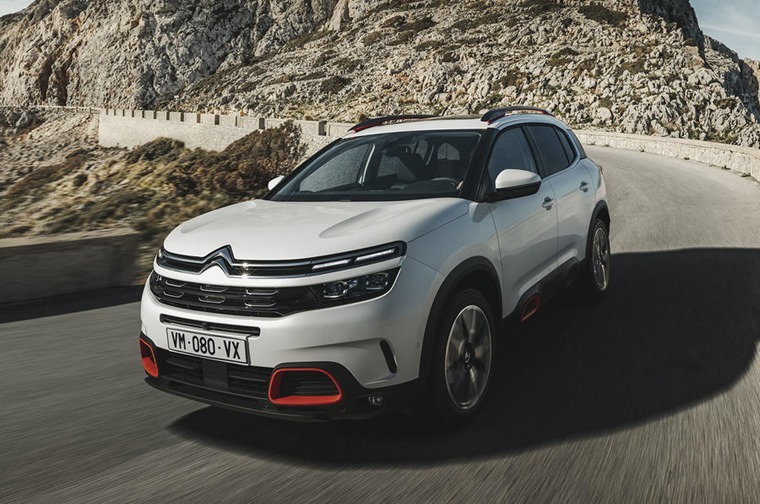 Across the border in France, the Citroen C5 Aircross received its European debut this week too. With a striking two-tier lighting arrangement and class-leading boot space, it’s aiming to take on the likes of the Skoda Karoq and potentially even the Volkswagen Tiguan. If the quirky looks can’t sway you towards the French brand, perhaps its comfort will. Like the new C4 Cactus, it gets Citroen’s ‘Progressive Cushion Suspension’ along with double-glazed windows and armchair-like seats. All that makes for a seriously comfortable ride. 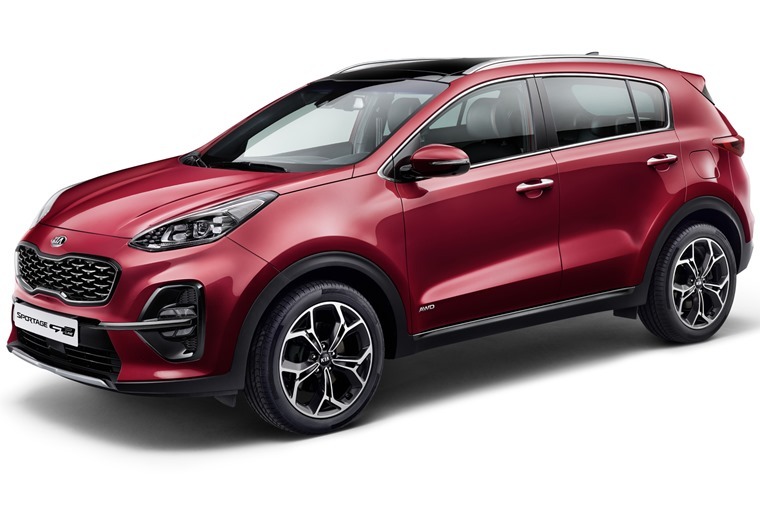 In slightly less-interesting crossover news (complete with very-much less interesting press pictures), the Sportage has gained a mild facelift. But wait a minute. It looks more or less the same, but underneath this popular crossover will soon be available with mild-hybrid tech… on its diesel engines. Perhaps a sign there’s hope for the fuel yet? Away from the news desk, our team has been busy sampling some of the latest cars. We’ll kick off with the Arteon, VW’s flagship four-door fastback. We sent road-tester extraordinaire Howard Ritchie to find out if it’s got what it takes to sway people away from the Audi A5 Sportback. Just click on the video below to find out. Elsewhere, Phil Huff’s been feeling the love for Volvo’s XC40, and he isn’t alone: Volvo is upping XC40 production after receiving more than 80,000 pre-orders. So, with the potential for a long lead time, is it worth holding out for one, or should you go for one of its rivals? 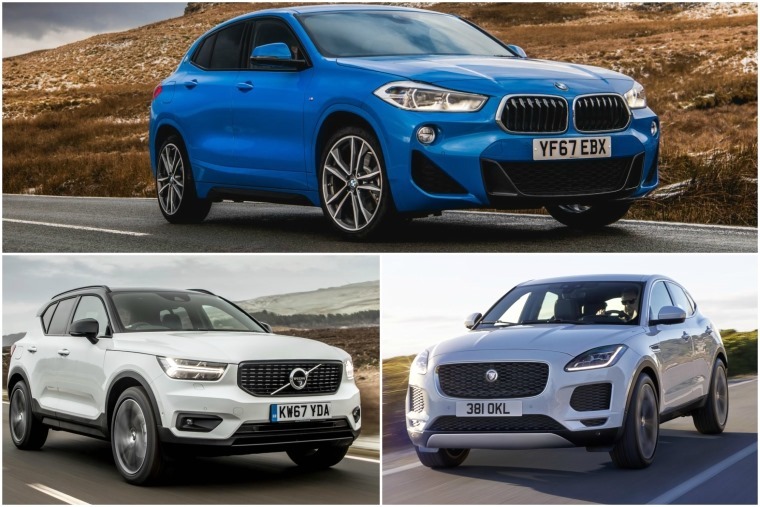 Well, just in case you do, we’ve compared it with the BMW X2 and Jaguar E-Pace to see what’s what. Surprise, surprise, it’s Elon Musk that’s been taking up the Twittersphere this week. While he has now confirmed that Model 3 production should be at 500 units per day by the end of June, this week he’s been having a go at the media at large. Another surprise. You can read the fallout here. So, you know those ‘I am not a robot’ checkboxes that appear when you’re filling out online applications? Well while out shopping for her new Fiat, Marci Robin also encountered one. Thing is, she wasn’t ordering her car online... she was in a dealership. If you’re a fan of classic cars, you’ll know Volvo and Amazon are two words closely connected. 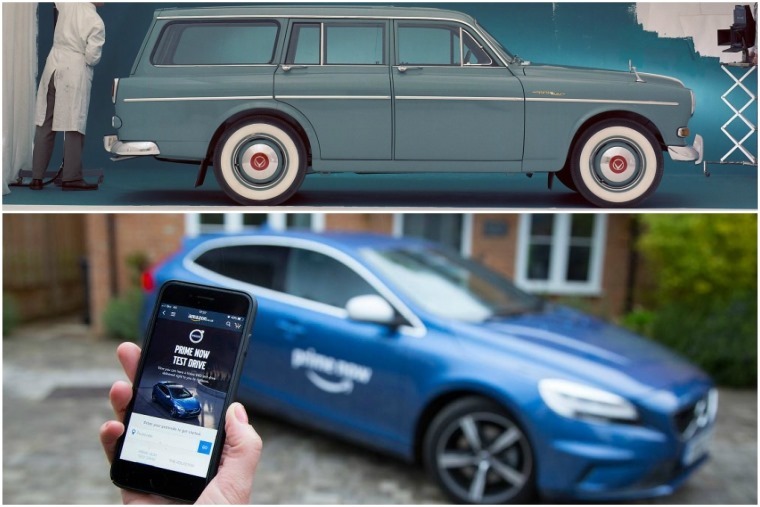 It seems appropriate then, that the Swedish company has teamed up with the online giant to provide test drives to your door. 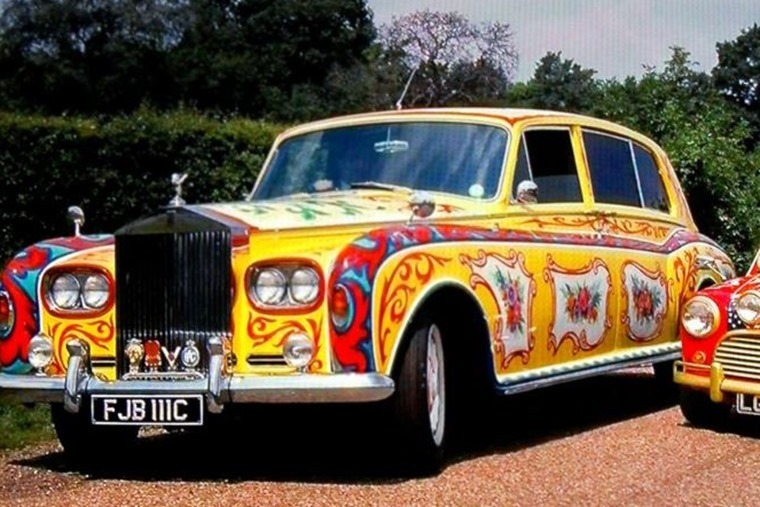 Getting cars delivered to your door is nothing that special though, our advertising partners have been doing that for years, for free. 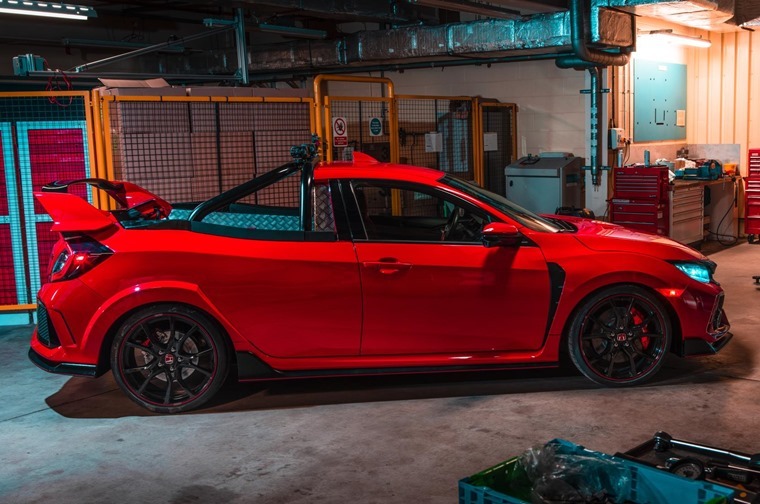 In fact, if you choose an ‘in stock deal’ on our site, you could get a new car delivered to your door in no time at all – and not just for 45 minutes.